September - Item of the Month — Cancer Warrior Inc.
Each month CWI offers a special Item of the Month. All donations of $200 and up receive this special item free, in appreciation for your donation. 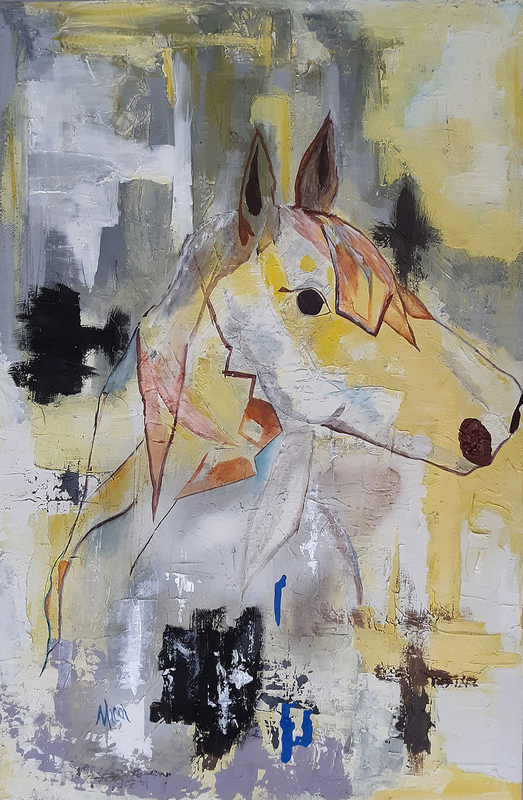 Our featured Item of the Month is a stunning art print "Essence of Horse" created by CWI founder, Micol Sanko. With your donation of $200 or more to CWI between September 1 - 30, 2018, you will receive this beautiful 11 x 14" art print as our special thank you. 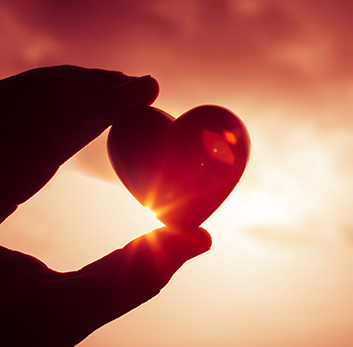 Your donations save lives. You CAN make a difference. Please donate to CWI today! 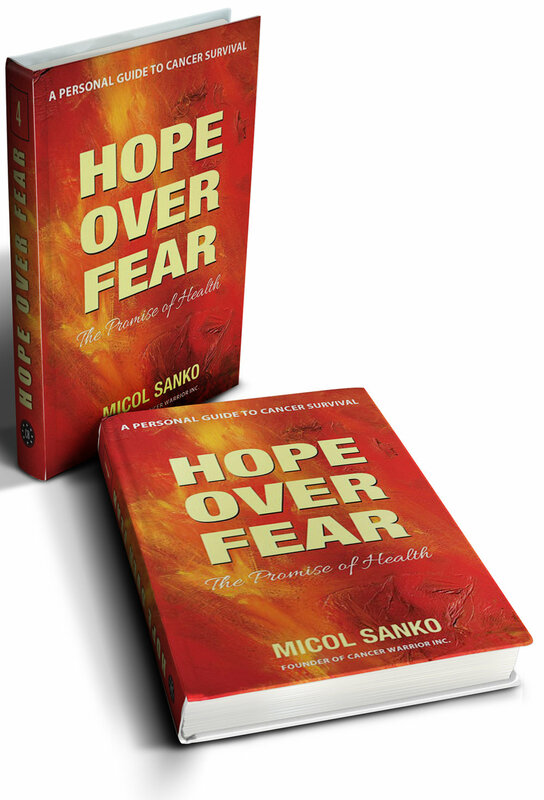 This inspiring book Hope Over Fear, will help you to navigate the difficult decisions you face in determining your best treatment options. Apply Now! Start the process to receive help and funding from CWI TODAY! April- Item of the Month! Receive this beautiful art pillow for your donation of $125 or more! Donate now! 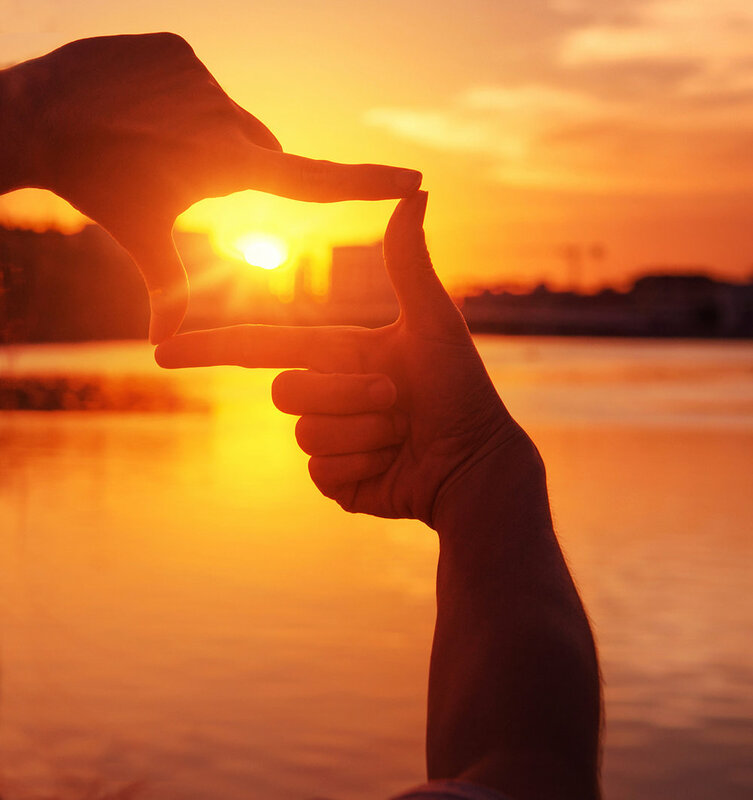 HELP US SAVE LIVES - PLEASE SHARE CANCER WARRIOR INC. Copyright 2018 Cancer Warrior Inc.